Axure RP 8 is available as a perpetual or subscription license. Perpetual licenses allow you to use Axure RP 8 and all 8.x updates for as long as you like. Subscription licenses allow you to use the latest version of Axure RP for as long as you're subscribed. © 2002-2019 Axure Software Solutions, Inc. All rights reserved. Axure® is a registered trademark of Axure Software Solutions, Inc.
Each license is used by a single named user. If a license is purchased for a company, it can be transferred to another employee if the original user will no longer be using the license. Axure RP 8 perpetual licenses allow you to use Axure RP 8.0 and all 8.x updates for as long as you like without additional fees. Axure RP subscription licenses allow you to use the latest version of Axure RP while you are subscribed. Subscriptions are available for monthly and yearly terms. For perpetual licenses, you can upgrade from Pro to Team through the customer portal for $400. For subscription licenses, you can upgrade to Team and Enterprise at any time. The remaining value of your subscription will be applied to the upgrade cost. Axure RP 8 is a free update for existing customers. Each license can be used by the named user on any number of computers including across PCs and Macs. You can activate RP Pro 7 with RP Team 8 perpetual licenses and RP Standard 7 with RP Pro 8 licenses. Subscriptions only work with RP 8+. Axure RP is sold as a licensed product according to the terms and conditions of the EULA. 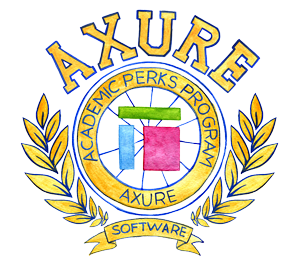 If you are enrolled in a degree program at an accredited high school, university, or community college, you are qualified to receive a free one-year subscription license for Axure RP Team. If you are a teacher or professor and want to use Axure RP Team in your class, we can provide you a free educational perpetual license to teach with and to install in your classroom/computer labs. To request a written quote, please send the following information to sales@axure.com. 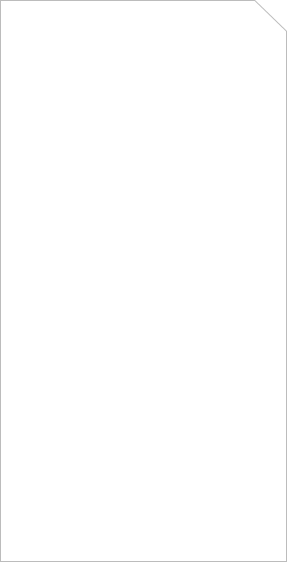 (800) 895-0810 or by fax at (415) 651-9527. Site licenses are available for purchases of 20+ perpetual licenses. Please contact sales@axure.com for more information. We provide discounts to academic, non-profit, and government organizations for perpetual licenses. Annual subscriptions purchased by PO also qualify. Subscriptions purchased online are not eligible. To get a coupon code for a perpetual license or to request a quote, contact sales@axure.com. Support is provided by product experts at no additional charge through the forum, email and phone as needed. Please email support@axure.com with any questions.